The Sensaphone WSG monitoring and alarm system is capable of monitoring up to 30 sensors in a wireless sensor network. The wireless sensors will all mesh together to create a sensor network with each sensor transmitting its own signals, as well as repeating all other wireless sensor signals. This is ideal for applications where many sensors are required over a large area. As long as each sensor is within range of another sensor and at least one sensor is in range of the main alarm ‘host’ unit the network will operate properly with wireless signals bouncing from sensor to sensor until they reach the host. Many greenhouse operators find the ease of installation of the Sensaphone WSG system to be a large plus when it comes to choosing a wireless sensor network for monitoring their greenhouses. 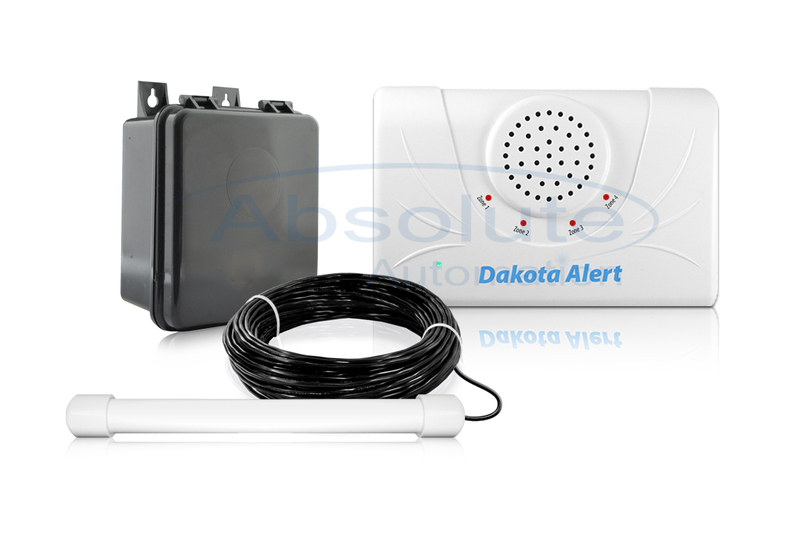 Capable of sending out alert messages via email or text message the system can notify multiple contacts when any alarm threshold is reached ensuring any problem is recognized and rectified quickly. The system can also be accessed remotely via the internet for remote programming, monitoring etc. BLACK FRIDAY WEEKEND SALE STARTS NOW! FloodStops have changed! All new V4 FloodStops in Stock Now!